The UK’s leading provider of air traffic control services, NATS, is celebrating after being named a winner at the Airport Operators Association Awards. NATS won the Best Environment Initiative award, which recognises businesses in the aviation and airport sectors that have helped reduce their impact on the environment. 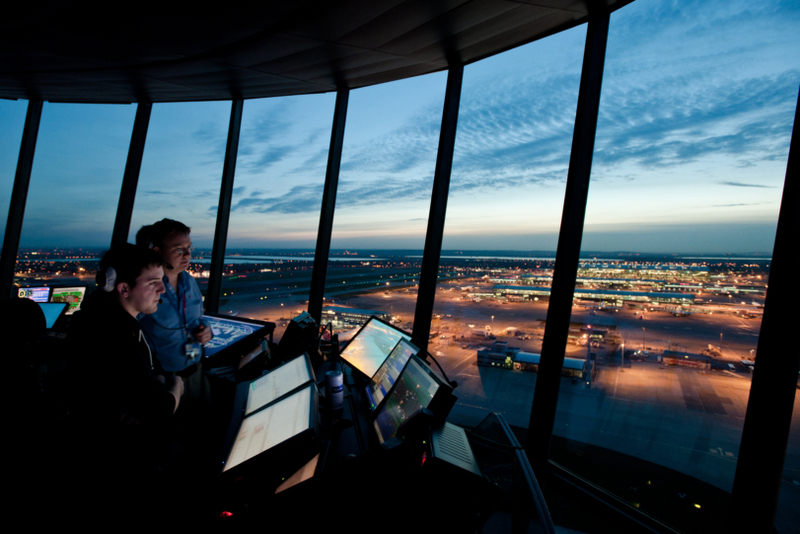 The prize acknowledged the delivery of NATS’ Environmental Management System across UK airport control tower operations over the past 18 months; reducing emissions and noise from airspace operations, setting objectives to reduce energy consumption and water use, and improving the management of waste. The Airport Operators Association (AOA) is a national trade association which represents the interests of UK airports in areas such as security, economic development, operations and safety and environmental sustainability. Chief Executive of the AOA, Karen Dee said: “The AOA Annual Awards are a showcase for the best in the aviation and airport sectors.